A bug in the iOS 11 will now let anyone bypass the iCloud activation lock, even with a wrong password entered during the initial setup. It is possible to now completely bypass the activation lock screen using two factor authentication and then reset the phone. This will allow to use the device however you want as you see fit, permanently. The best part is that the trick used is extremely simple and can be done by anyone as long as the latest version of iOS is installed, which should be iOS 11.1. Other requirements are that there should be a ‘clean’ IMEI and two factor authentication must be on. 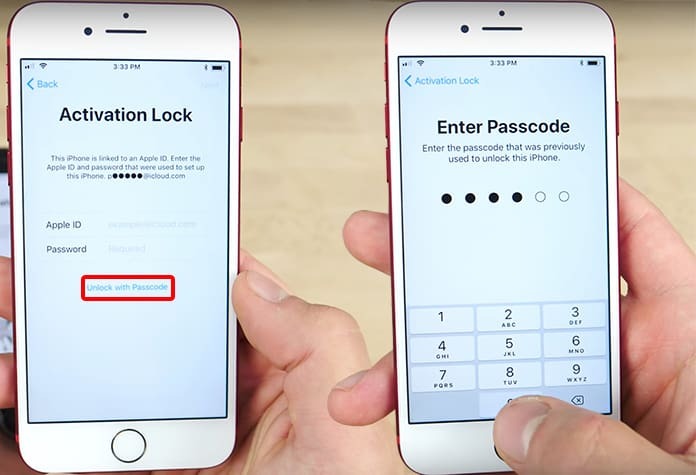 While this hack is really simple and easy it cannot be applied blindly to just any iPhone. If there is an activation lock device and when you activate it there will be a request for a password to unlock it. Set your device on the iCloud activation menu and enter a passcode exactly as if you would normally activate it. 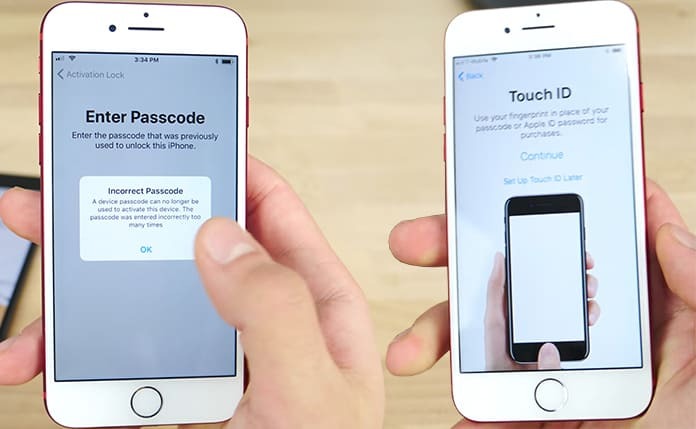 Select Unlock with Passcode and enter ALL ZEROS or any wrong password. You should see a message a few times saying that it is an Incorrect Passcode. After successive tries the phone should flicker and take more time between warnings. After a few tries just leave the phone at the Enter Passcode screen for an hour or an hour and a half to be completely sure. Then, go ahead and enter your incorrect password again, which can be all zeroes or whatever you wish. An ‘Activation Session has Expired’ message may appear but that is okay, just go ahead and keep trying. Within a few tries the Incorrect Passcode message will stop being displayed and the security measures will have been bypassed! You should then see it asking for your Touch ID and can set up your Activation Lock settings. 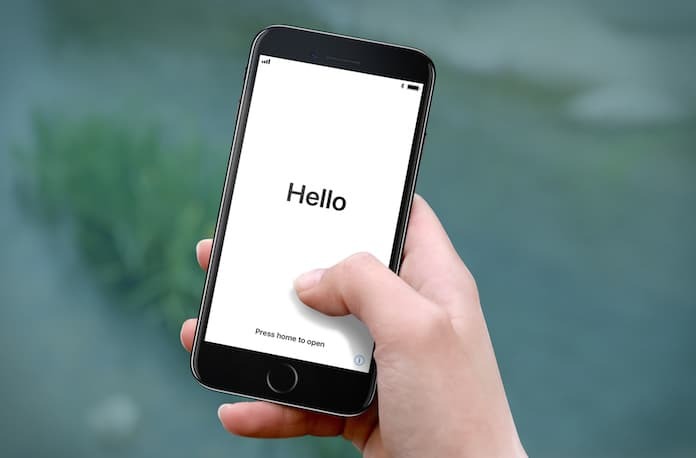 After this has been done, you can use everything, whether it is Touch ID or you can set your own password through the Create a Passcode screen. At the end you will see that there is no Apple ID signed in and you can enter in your own Apple ID and password, which would effectively make the device yours! Remember the key here is just to wait and employ brute force as is required. Typing in a passcode, even if it is the wrong one, and then waiting for a correct time interval will allow you to completely bypass iPhone’s Activation Lock. It’s all about patience. This can have some really dangerous implications. After all it means that now anyone can go ‘hack’ into another person’s iPhone and make it their own. However, one thing to remember is that this method has some conditions to be met. These are that the software must be iOS 11.1 and that Two Factor Authentication is activated. Apple will patch this exploit soon enough in iOS 11.2 but till then it is possible that your iPhone is at risk. What do you think of this newest hack?